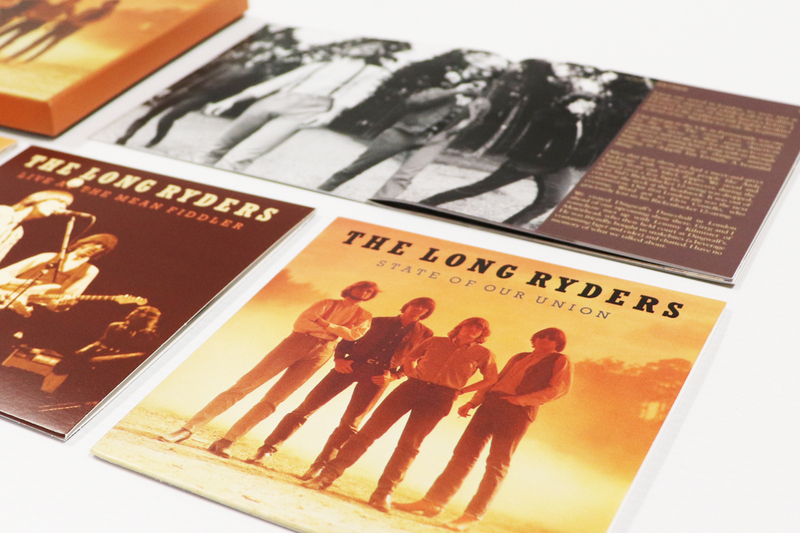 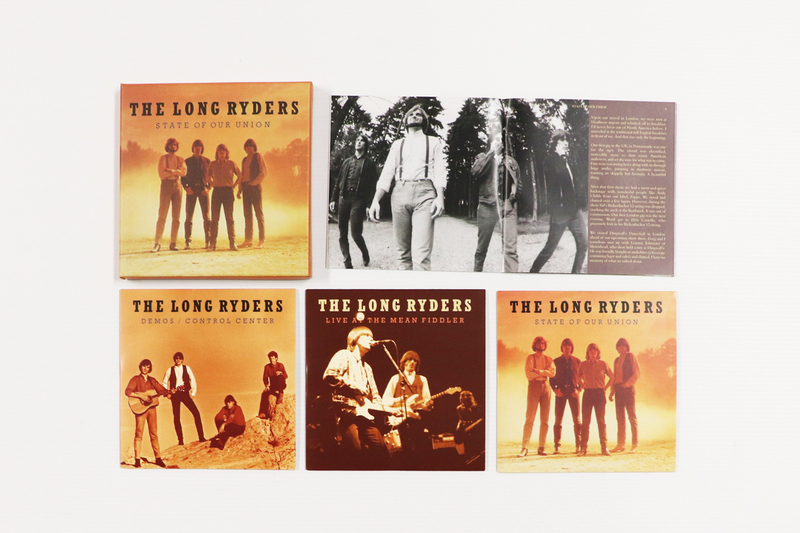 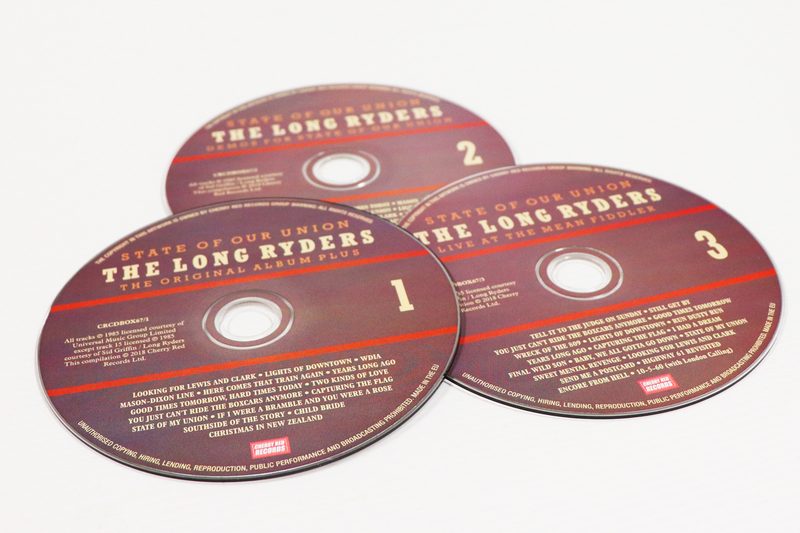 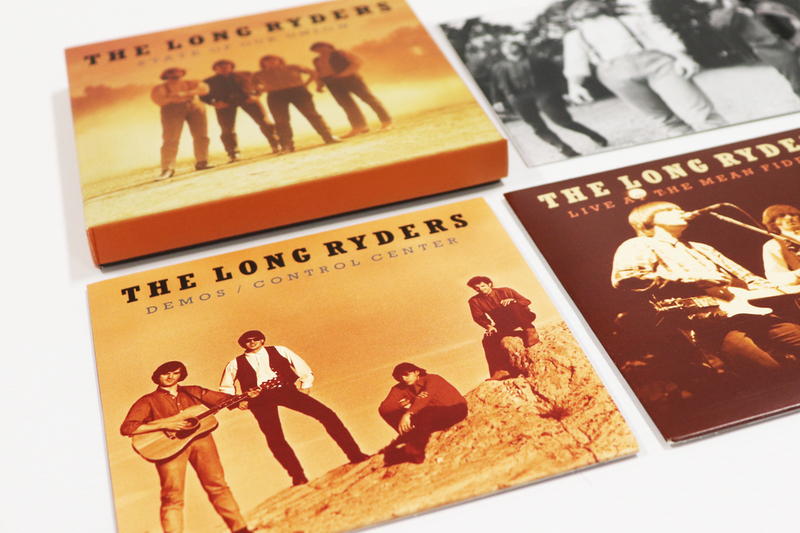 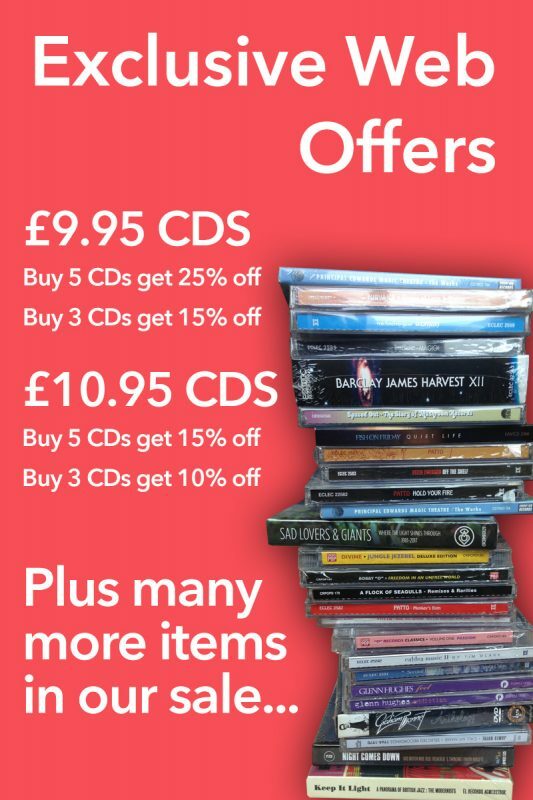 This 3-CD version overseen by Tom Stevens contains the re-mastered album, a set of demos from the band’s archive, and a legendary show from London’s Mean Fiddler. 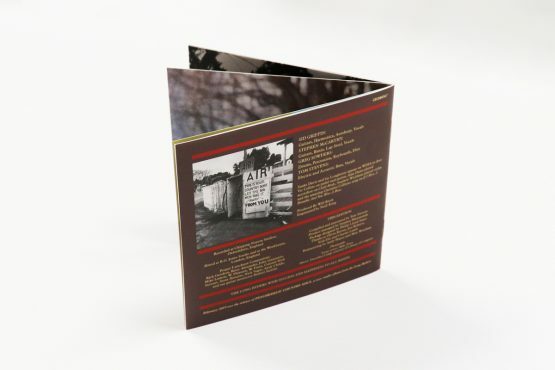 Re-mastered by Andy Pearce the recordings, in Sid’s opinion, have never sounded so good. 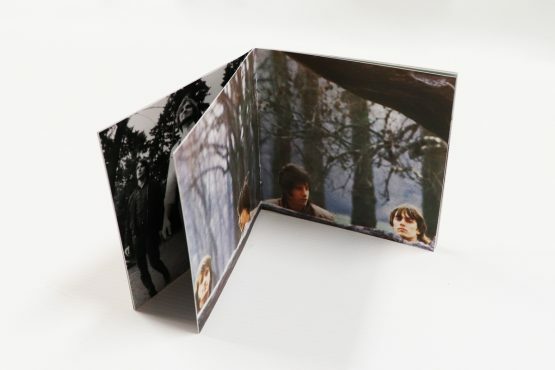 A new booklet designed by Phil Smee contains many rare photos and memorabilia from the band’s own collections as well as liner notes by bassist Tom Stevens. These albums precede a brand-new studio album to be released in 2019 via Cherry Red (and Omnivore in North America).